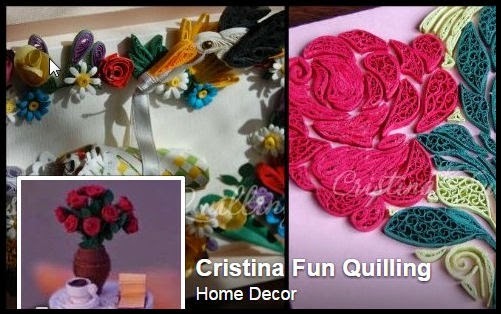 Cristina Fun Quilling: Un An Nou Fericit! Happy New Year! Un an nou fericit cu sanatate, cu vise implinite, cu sperante si vise noi, cu caldura si pace in suflet, cu dragoste si iubire alaturi de cei dragi! La multi ani tuturor! 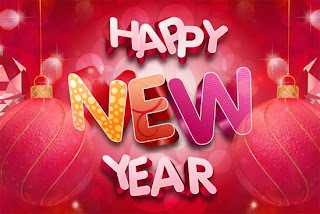 I wish You all the best in New Year 2013! I wish You time full of joy, peace, love and hope! :) Greetings from Poland. wish you and your family the best of 2013 !!!! La multi ani Cristina! Anul acesta sa fie mai sanatos, mai fericit si mai plin de inspiratie! LA MULTI ANI SANATOSI, CRISTINA !!!! !